Universal Stabilizer Adapter w/ Crank - Ultralift Technologies, Inc. 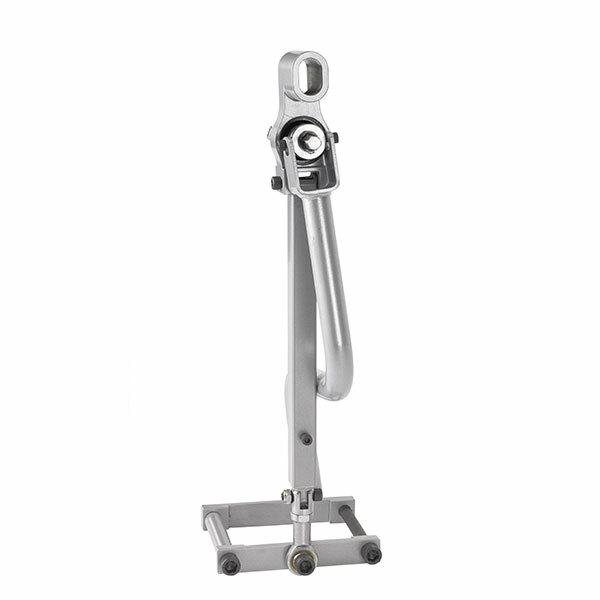 The Ultralift Universal Stabilizer is designed for a quick install [Est. 3-5min] to retrofit most trailers without the need to weld, wire, or make any other permanent modifications. This bracket ensures durability and a safe drop and hook operation once engaged with the Ultralift Powertool.